Introducing the Heine GAMMA 3.1 Pulse Stethoscope Model M-000.09.941, ideal for blood-pressure measurement. 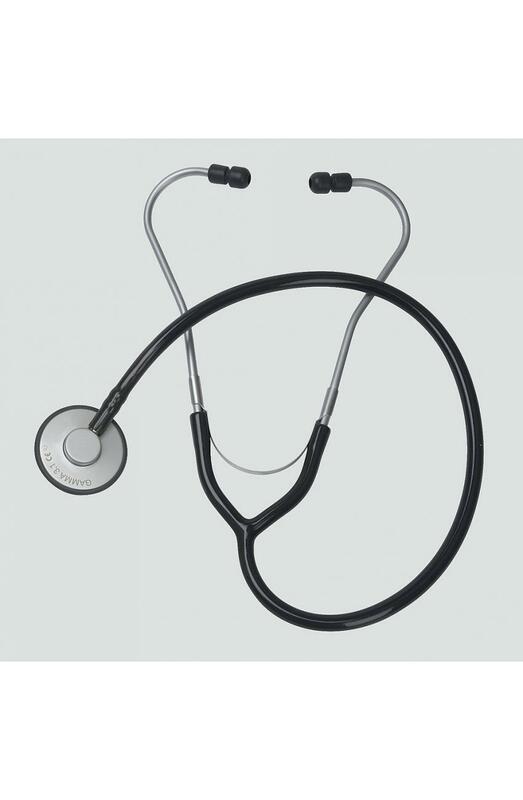 Stethoscope with solid flat chest piece. 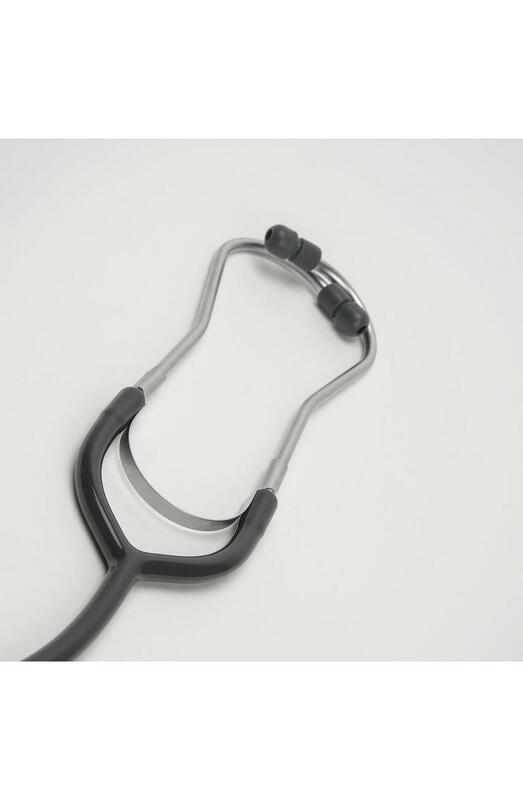 The chest piece can be easily inserted under the sphygmomanometer cuff.